'Tis the season for holiday parties and, by association, bold eye shadow looks. 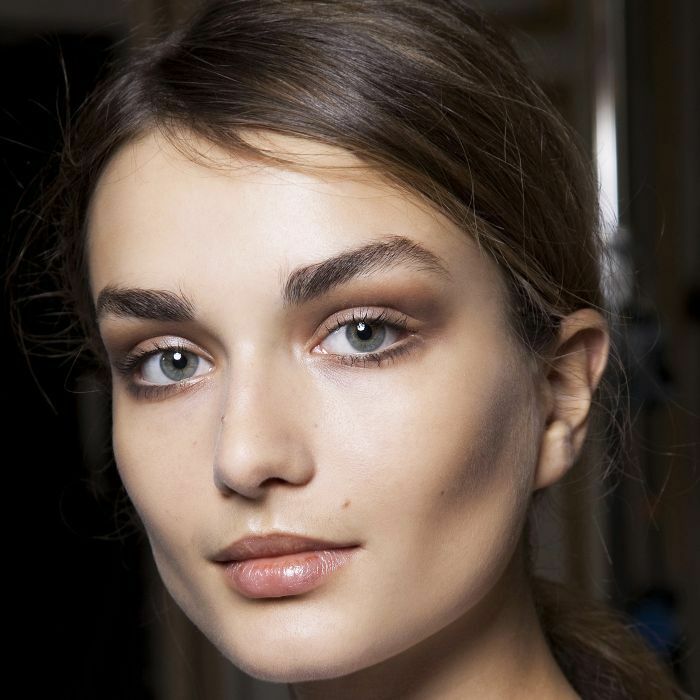 A shimmery shadow or perfectly executed smoky eye can take your run-of-the-mill going-out makeup to new, head-turning heights. (If you need some inspiration, may we suggest these five looks?) But sometimes, we just aren't feeling up to the extra time and effort that it takes to get out our eye shadow brushes, devise the perfect shadow combo, and apply. That's when we turn to our trusty eye shadow sticks. Much like our favorite beauty hacks, they simplify our beauty routines while delivering flawless results. 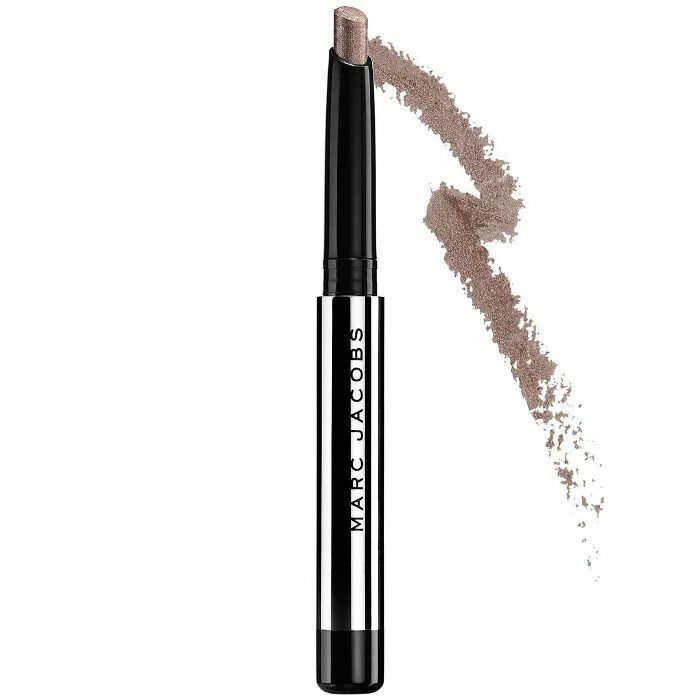 In fact, after experiencing the time-saving bliss of an eye shadow stick, you may never go back to traditional powder again. 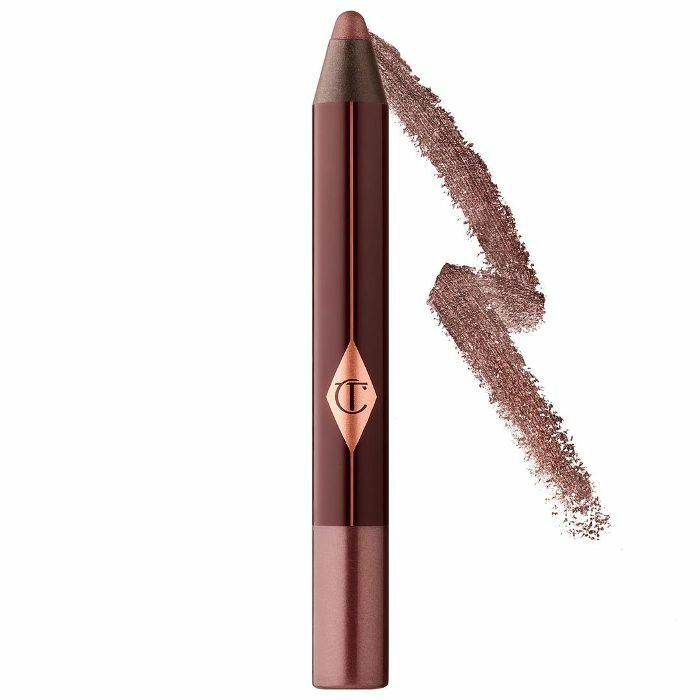 Read on to discover 12 of our favorite eye shadow sticks that just might revolutionize your makeup routine. Bobbi Brown's suggestion to "just swipe and go" with this cream shadow stick is music to our ears. The stick's budge-proof formula will stay put for up to eight hours of wear without creasing or fading. Swipe it all over the lid, blend with your finger, and you're good to go. We're on a mission to try all six shades of this shimmer-finish shadow. The smooth, buildable formula can be used all over the lid or mixed with other shades if you're feeling creative. It's infused with Alpine snow water from the Swiss Alps that works to hydrate your lids and leaves them feeling soothed as you wear it. 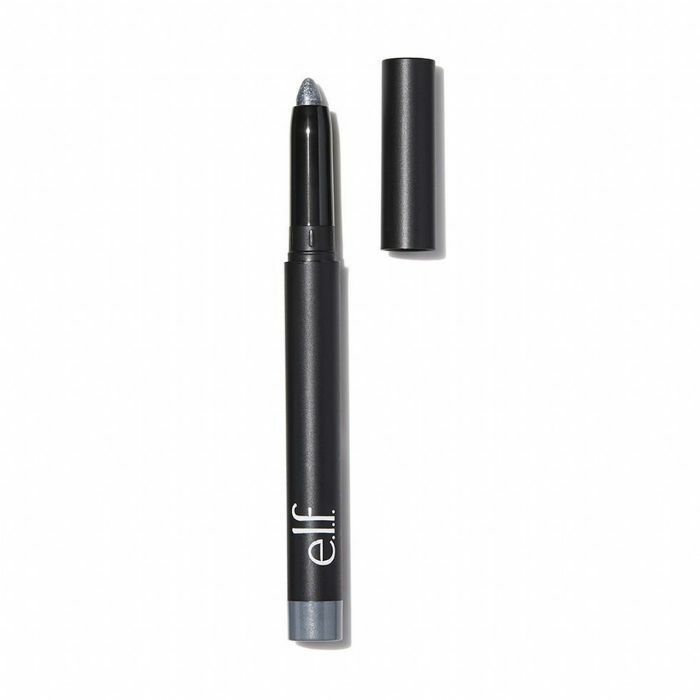 The silky application of this eye pencil is extra impressive considering its price point. It comes in 12 complementary shades that work for both day and night looks and doesn't get dry or cakey. 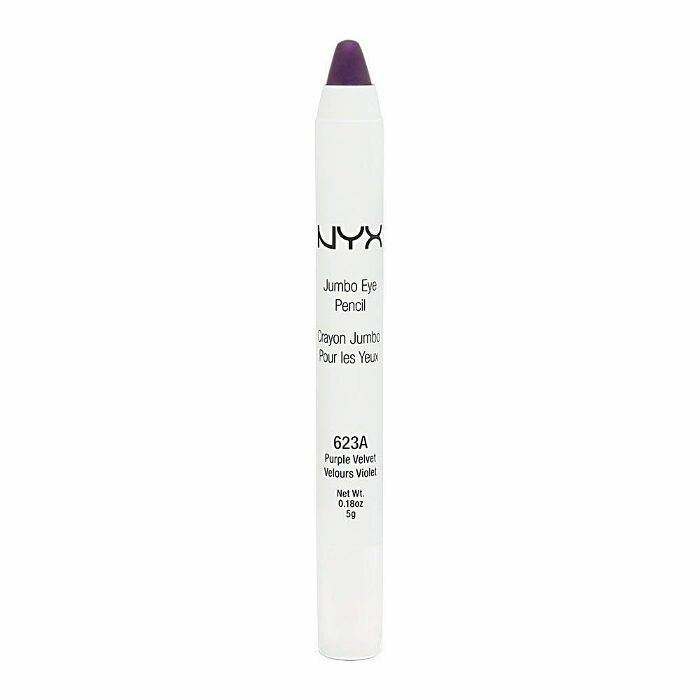 "Very creamy and pigmented. Stays all day," one Ulta buyer shares. Each one of this pencil's eight shades is customized to complement and bring out different eye colors. 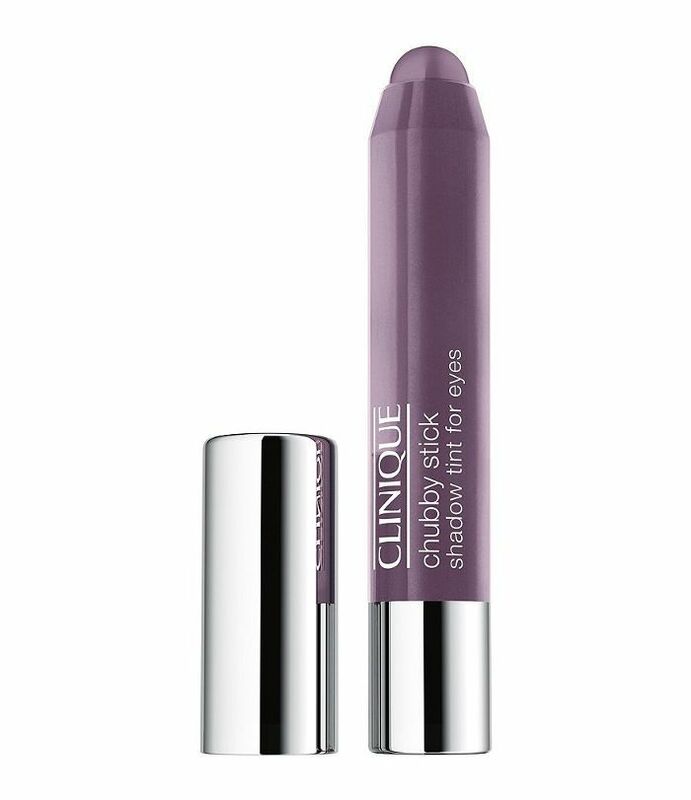 Once applied, the shadow is completely waterproof and proven to last up to 10 hours. In fact, it has such staying power that the brand recommends blending it quickly once you apply. Otherwise, you won't be able to get it to budge. This shadow-liner hybrid from Sephora collection caught our eye thanks to its shade range of 30 different matte, glitter, and shimmer shadows. The highly pigmented formula is designed to resist heat, water, and humidity so that it lasts for 12 hours. It's also ultra-creamy to allow for easy blending with your fingers. 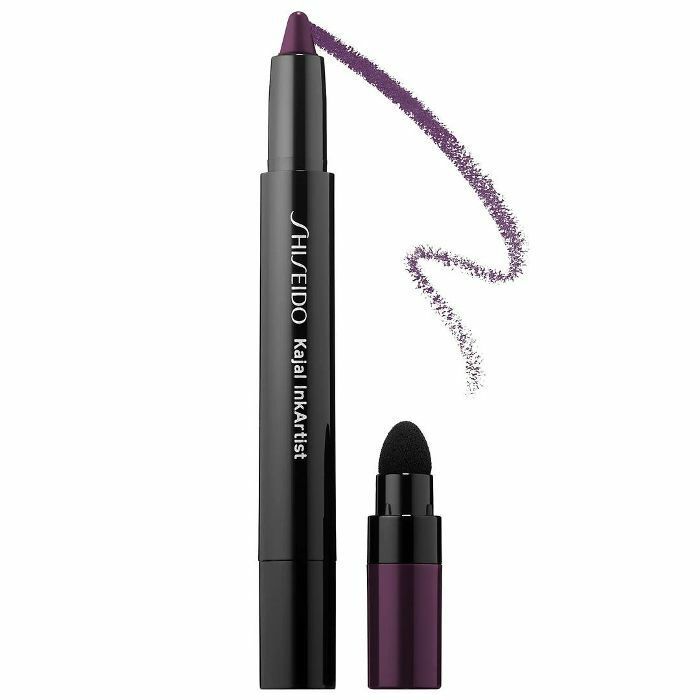 A four-in-one liner, kajal, eye shadow, and brow color, this product from Shiseido is ready to meet your every need. It glides on easily for weightless coverage that is smudge-proof, crease-proof, and waterproof. Use the sponge blender for an extra-smoky effect. As the name implies, this shadow stick applies with an ultra-smooth consistency. 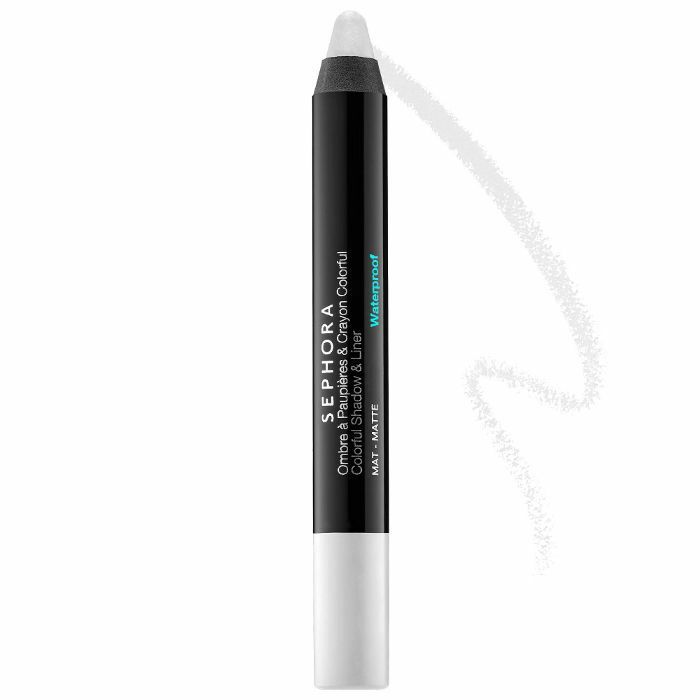 It blends easily but sets in seconds to ensure that the shadow won't move or smudge throughout the day. The formula also contains a unique blend of ingredients which are proven to slow the signs of aging. Available in six different shades, this lightweight shadow provides buildable, creamy coverage. Simply dab it on your lids and then blend it upward and outward with your fingertips and build until you reach your desired effect. One Nordstrom buyer raves, "Creamy, even coverage. Color is subtle and can build for intensity. 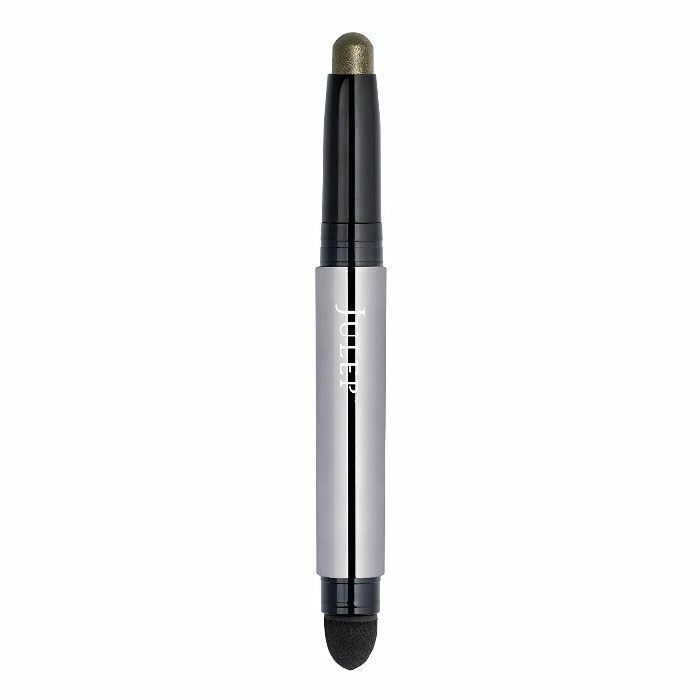 Portable and so convenient for on-the-go touch-ups." We're sold. 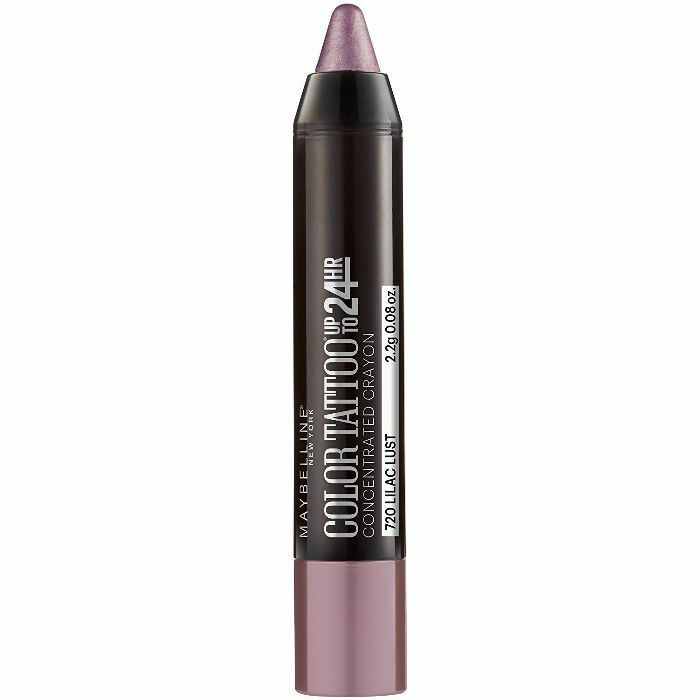 The vibrant shades of this eye shadow crayon are perfect for a night out. They're highly pigmented to deliver a bold, eye-catching shimmery finish. Sweep all over your lids and then blend with your fingertip to create a polished eye look. A unique crème-to-powder formula sets this shadow from Julep apart. After you apply and blend, it will set and dry into a powder that's waterproof and long-lasting. Plus, it's infused with vitamin E to soothe your delicate lids as you wear it. 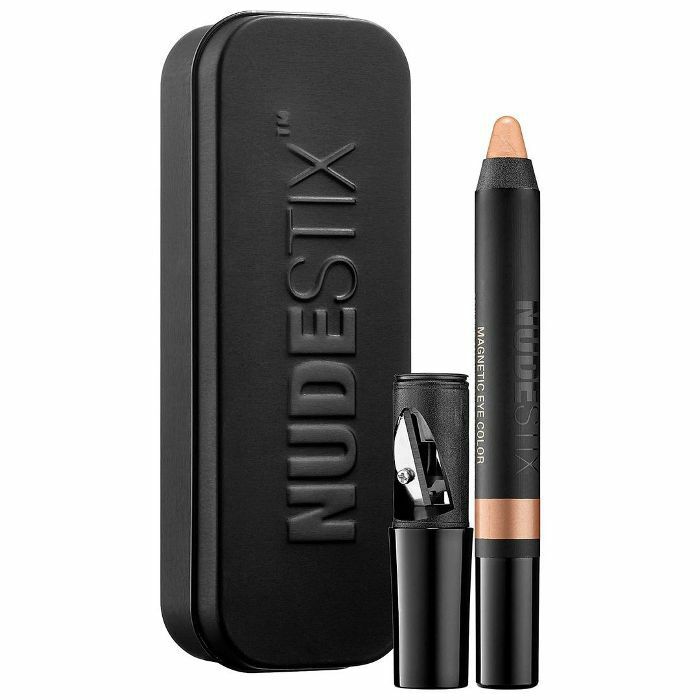 Nudestix, a line of products built off of the ease of having one handy tool that need only be blended with your fingers, is pretty much expected to make incredible eye shadow sticks—and that it has. The brand's eye shadows are easy to blend, a cinch to sharpen (like butter), and don't crease in the slightest. 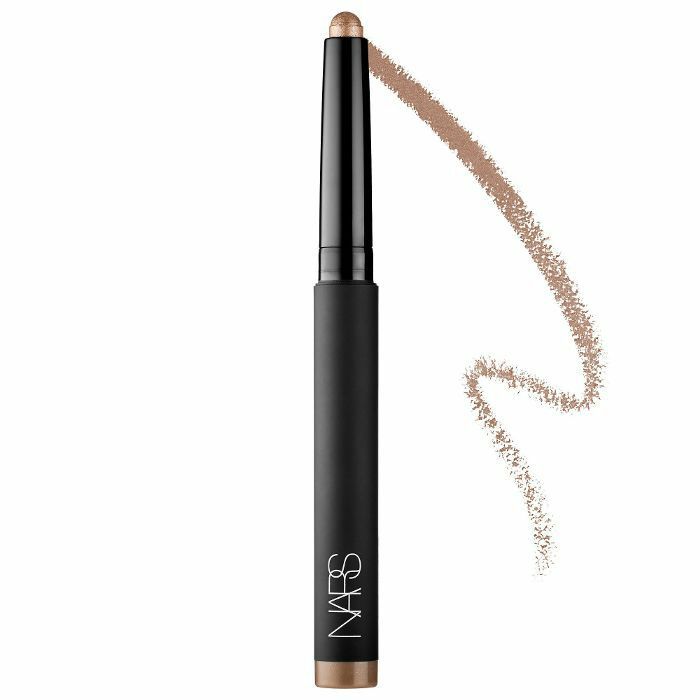 The metallic shade offerings of this eye shadow stick are mesmerizing. It includes a built-in sharpener so you can ensure that it achieves your desired level of precision. A pro tip? In addition to using it on her eyelids, one Ulta user said she loves using the rose-gold shade as a creamy highlighter. FYI: These eye shadow brushes will make it look like a celebrity MUA did your face beat.